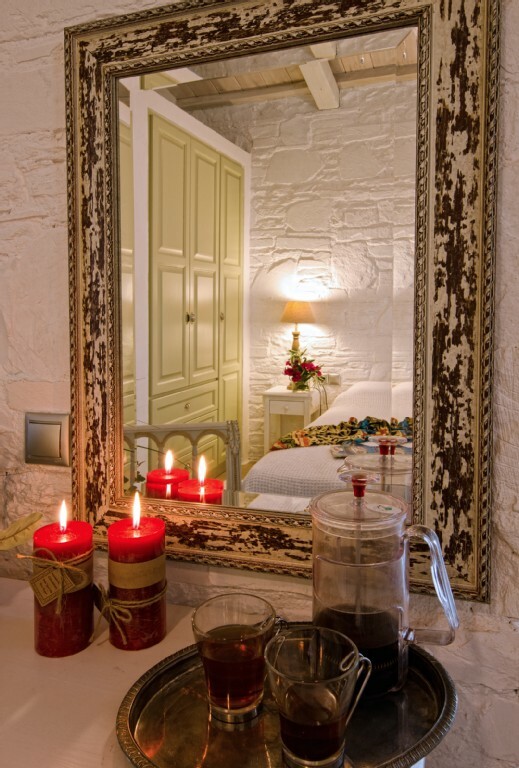 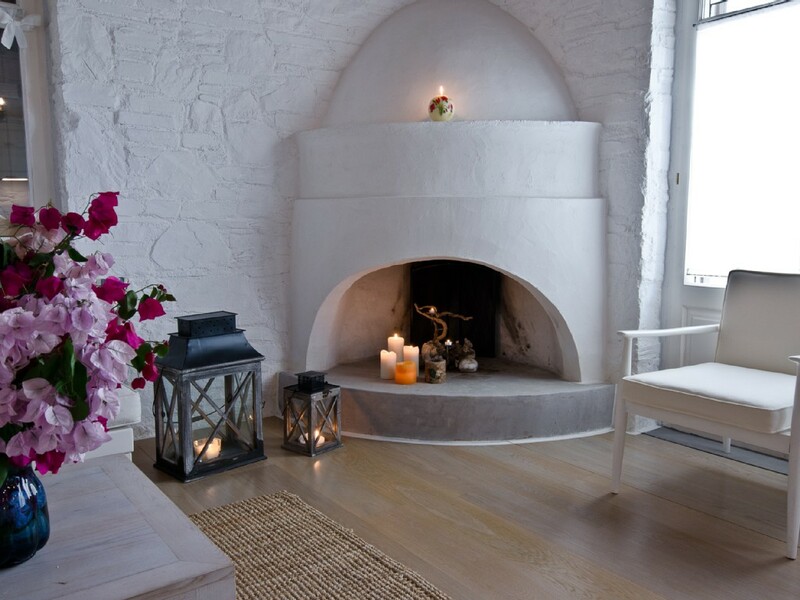 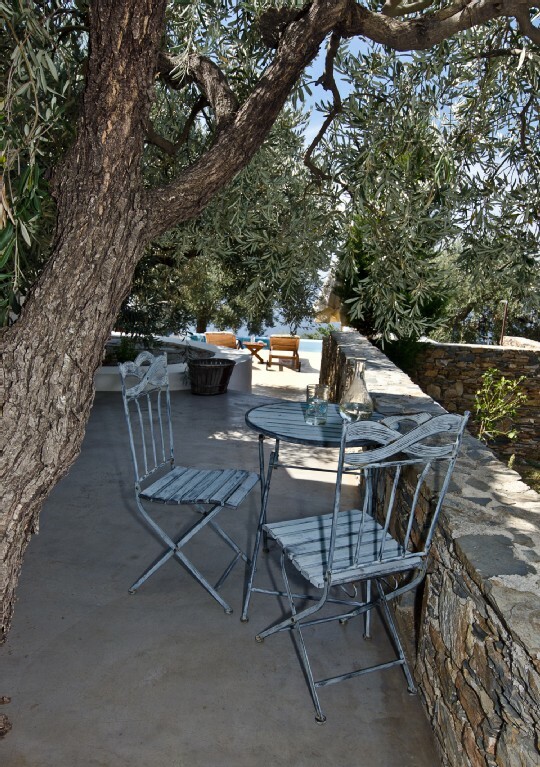 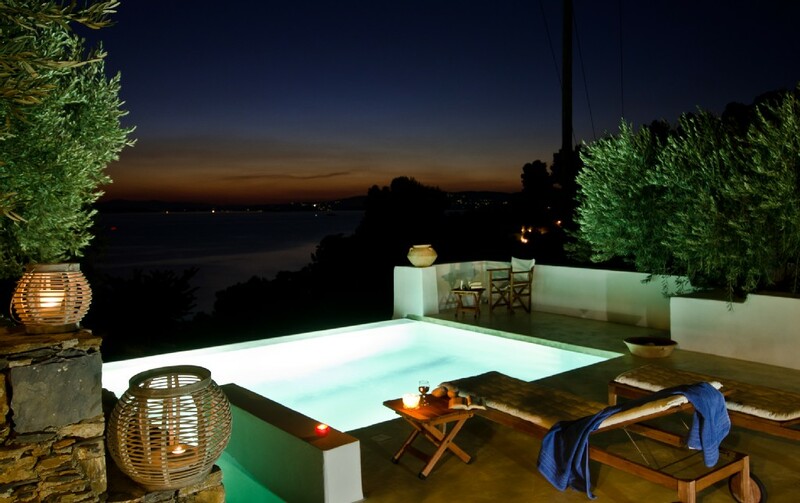 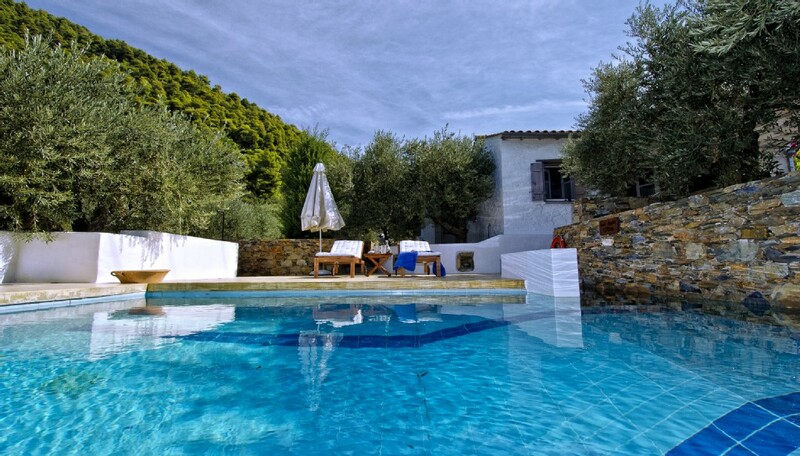 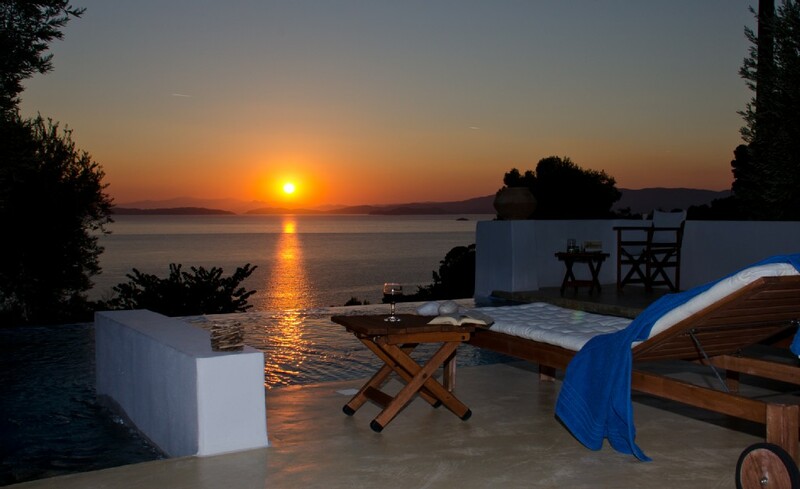 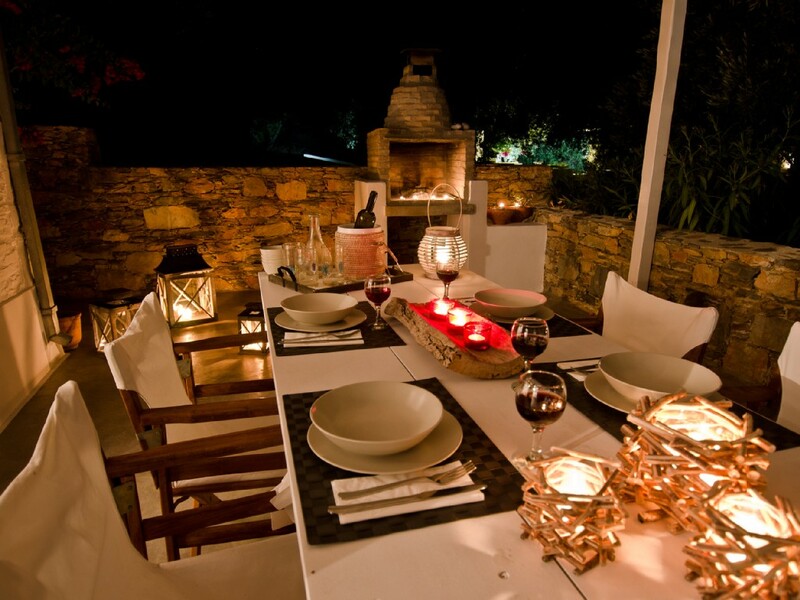 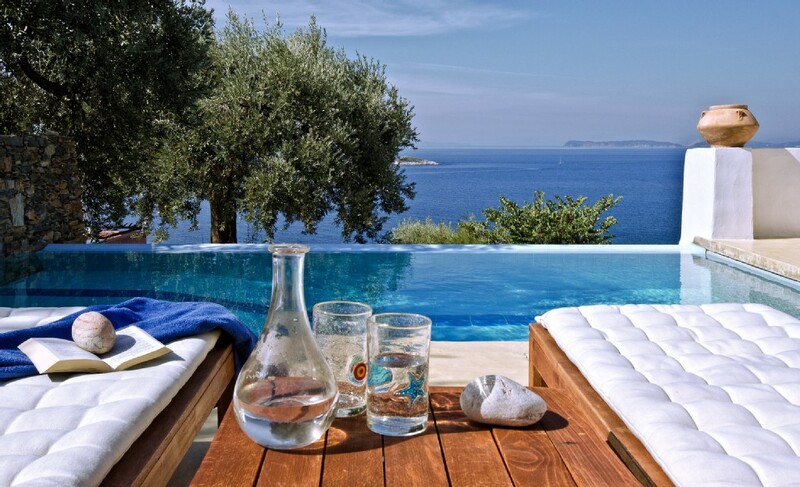 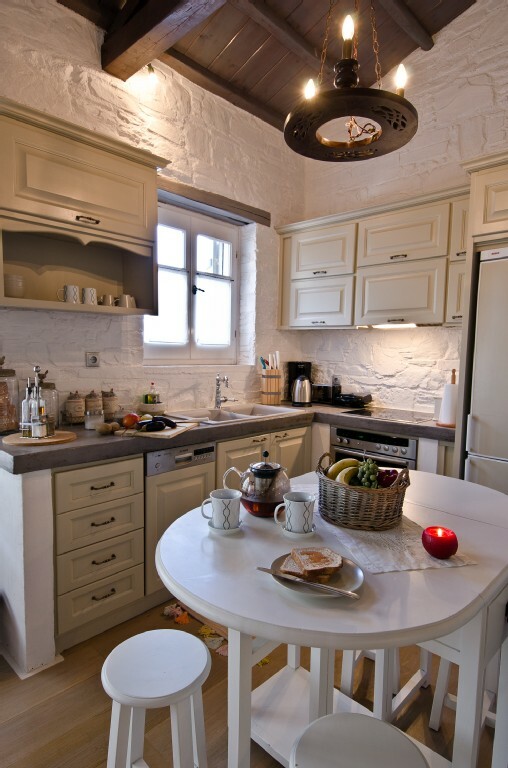 The villas “Zoi” & “Laia” are situated on the south part of Skopelos Island, near the settlement of Neo Klima. 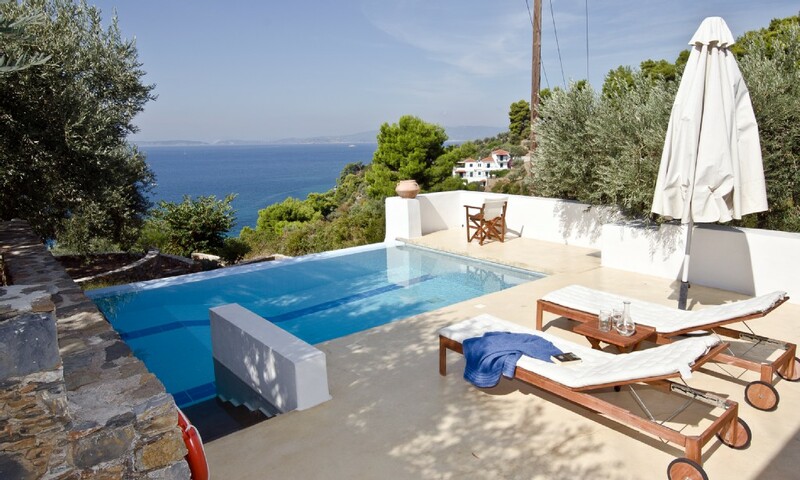 Both villas have their own swimming pool, with a stunning view towards the sea and are surrounded by large courtyards and verandas. 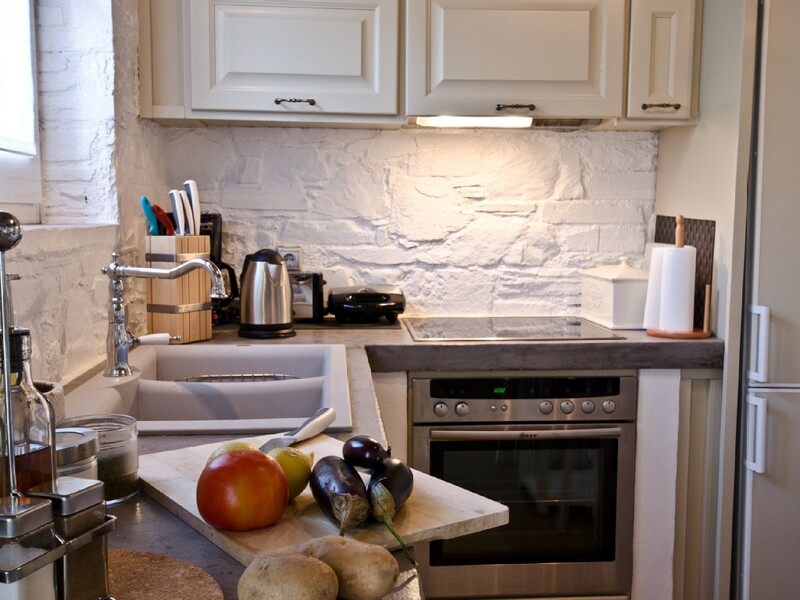 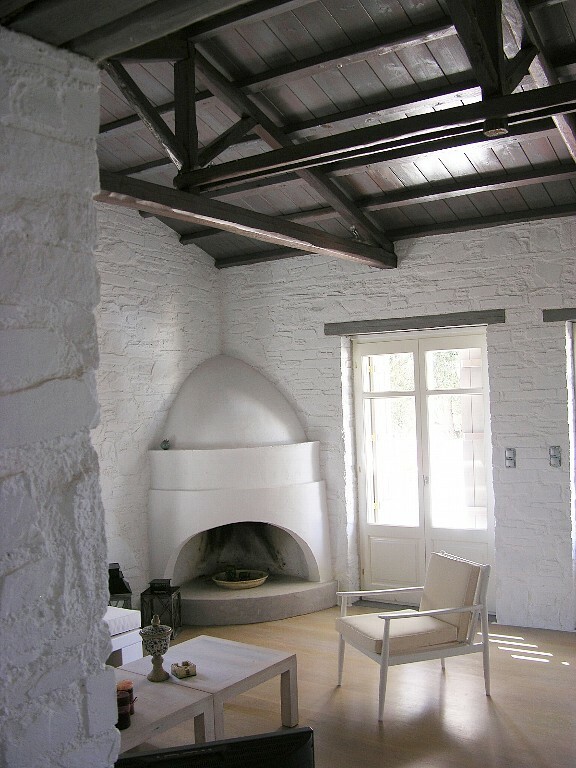 The basic material which was used for the constructions was local stone. 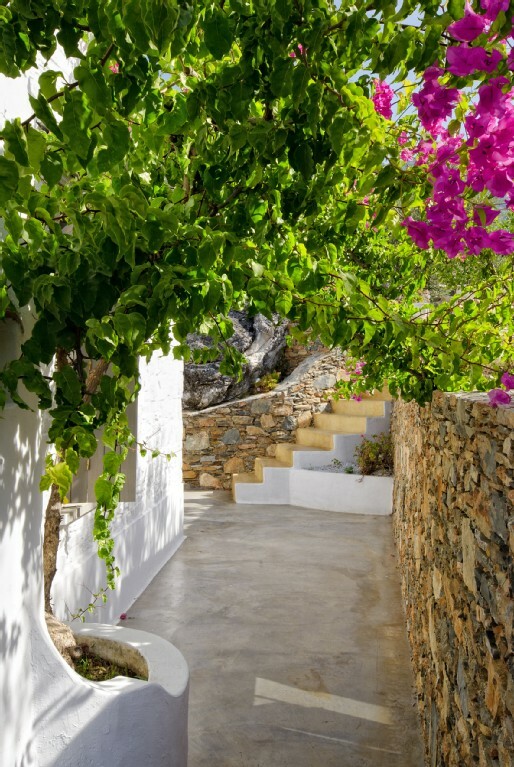 The direct access from the main road and the easy access on foot to a quite beach are some of the main advantages of the properties. 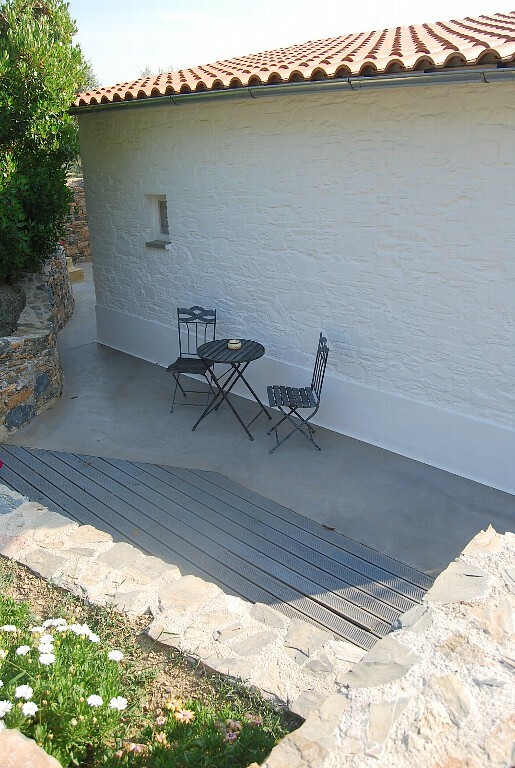 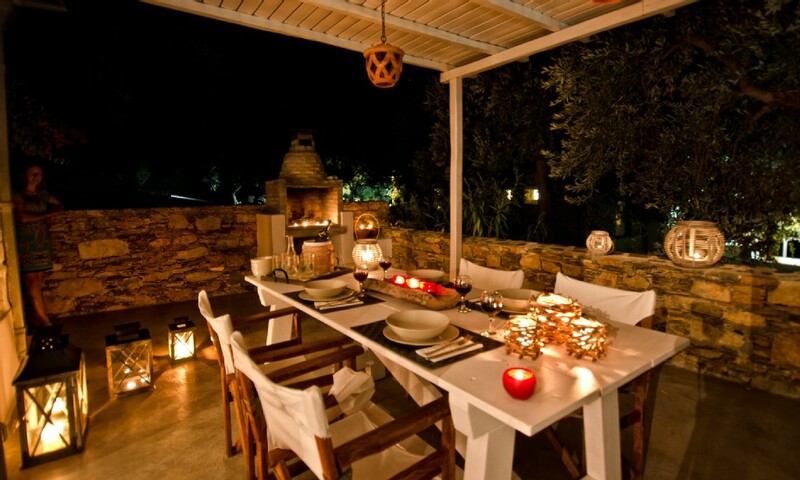 Villa “Zoi” is built in one level and can host up to 4 persons. 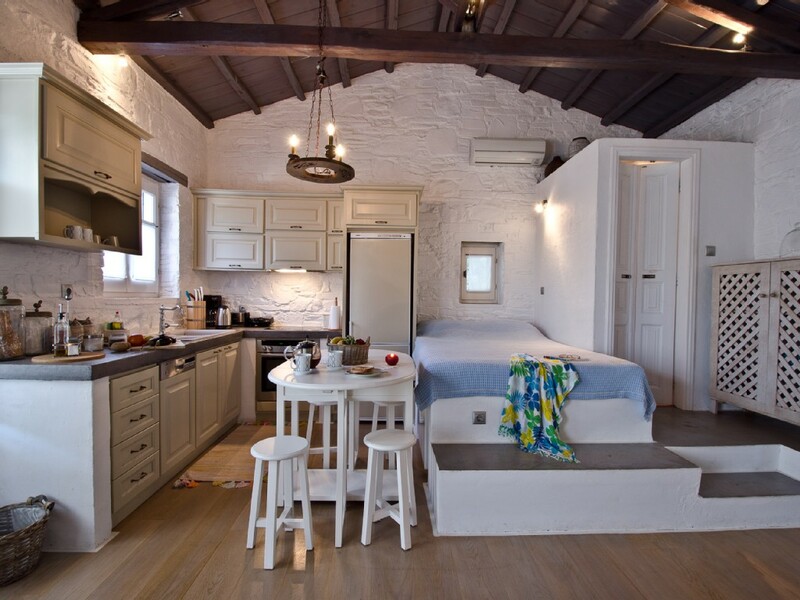 It consists of an open plan space which includes the living room, the kitchen, a small w.c. as well as a sleeping area with a double bed. 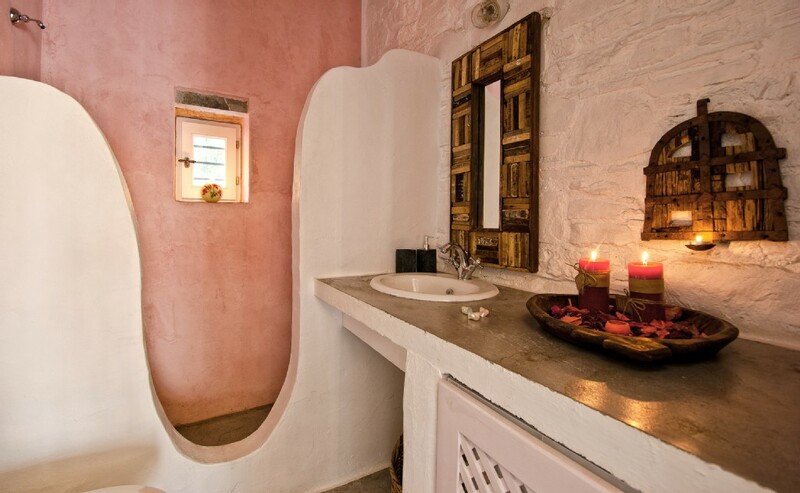 There are also a separate bedroom and the main bathroom. 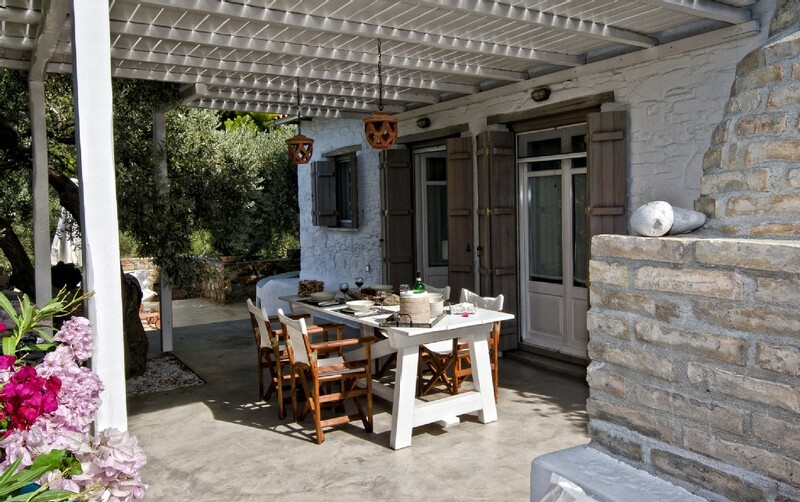 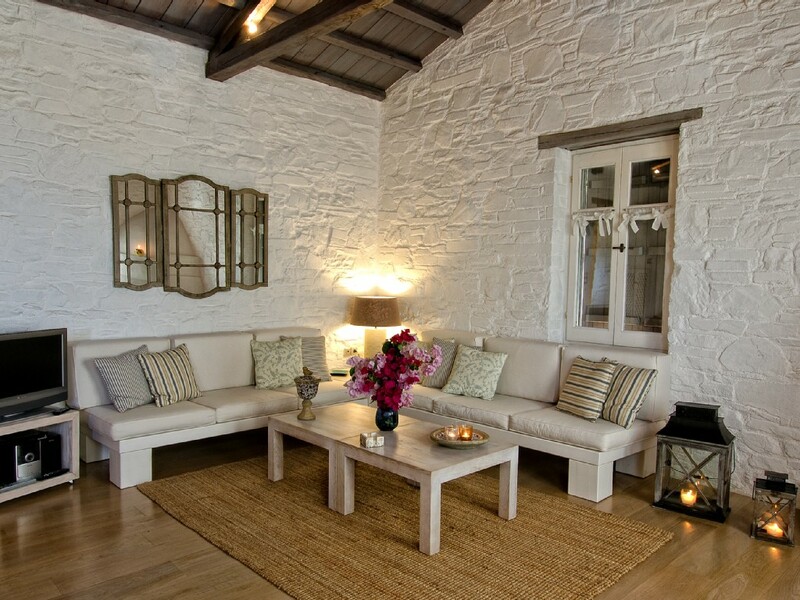 Villa “Laia” can host up to 6 persons. 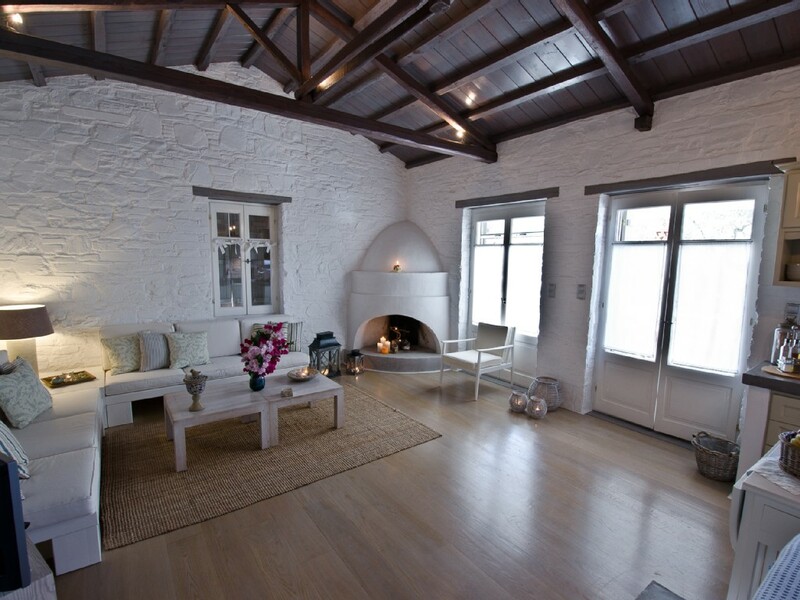 It consists of an open plan space which includes the living room, the kitchen, a small w.c. as well as a sleeping area with a double bed. 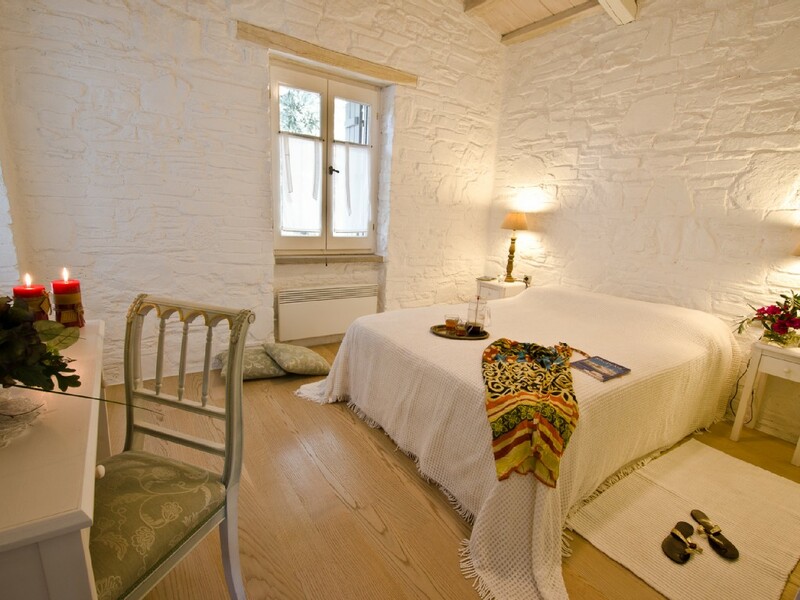 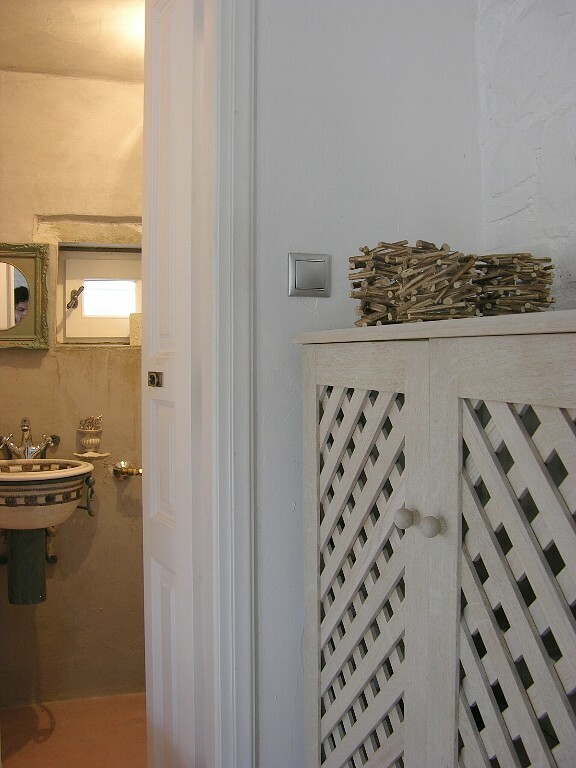 There are also 2 separate bedrooms and the main bathroom. 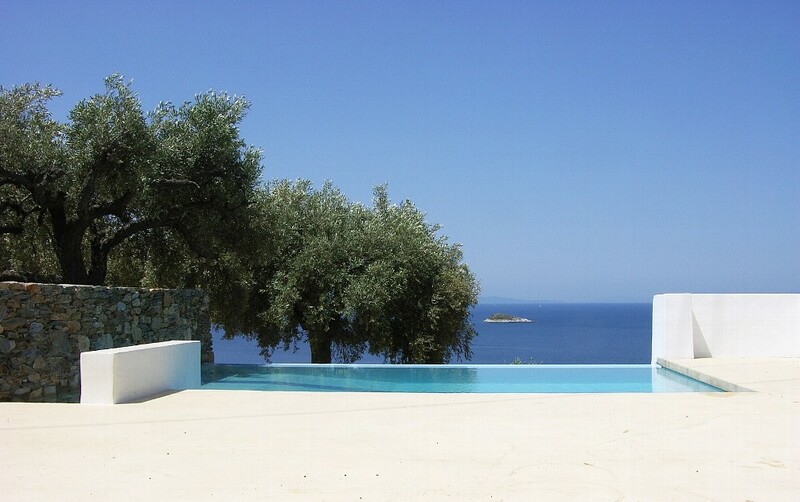 The properties are 10km away from the port of Glossa and 800m from restaurants, super markets, bakeries and other shops.